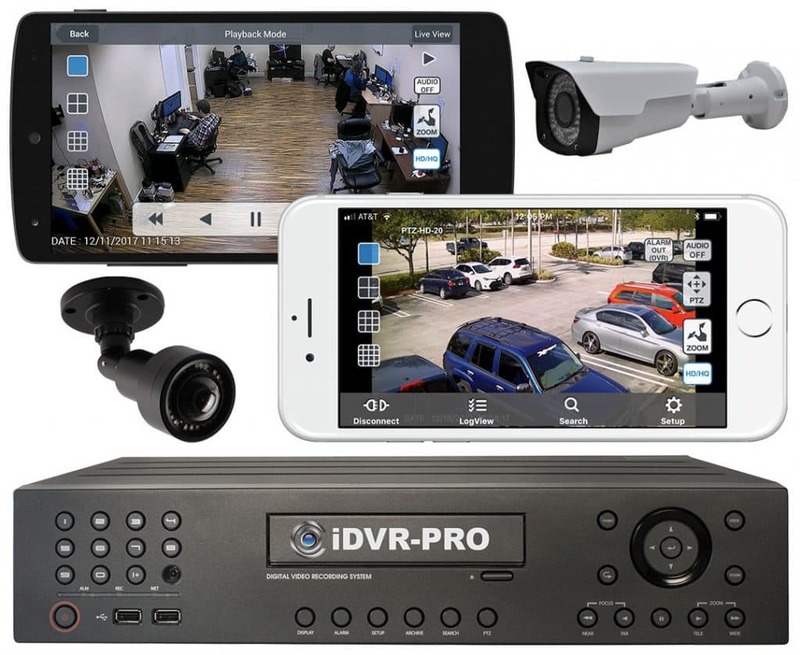 Many employers are beginning to find new ways to prevent and catch employee theft, and the best option seems to be the use of an HD security camera system, including a digital video recorder (DVR), and remote viewing software and mobile apps. The age of grainy black and white camera video is long gone and the days of high-tech, and clear picture is here. 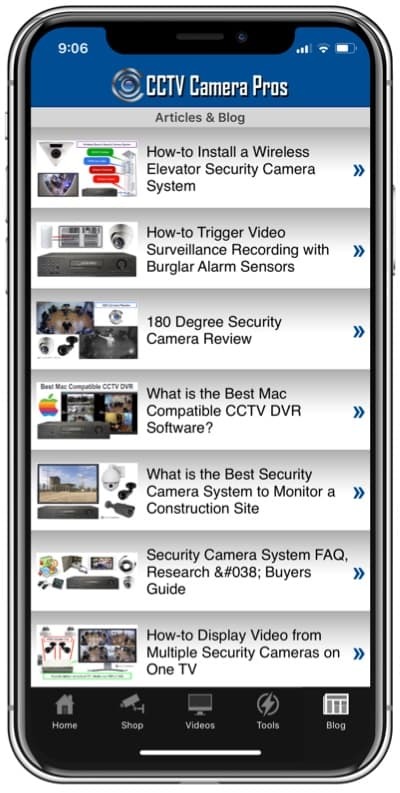 1080p HD security cameras are extremely affordable.